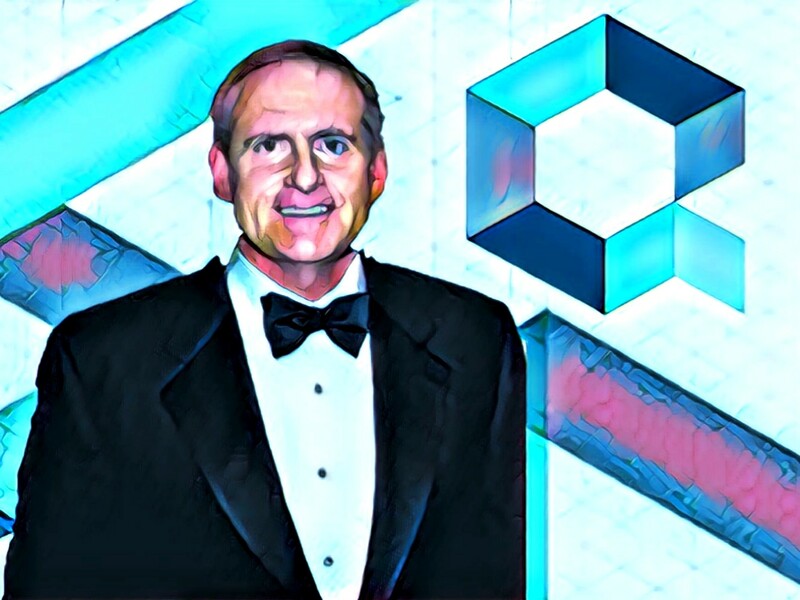 The Managing Director of Rockefeller Capital, Guy Dietrich, has joined the Board of Directors of Quant Network, the latter announced on April 10. Dietrich has also worked at Morgan Stanley Smith Barney and was a member of the advisory board of the Stanford University Institute for Economic Policy Research. I’m delighted to join the Board of Quant Network. This is an exceptional team of experienced professionals in the cybersecurity and blockchain industry. We are very pleased to have Guy join Quant Network’s Board. His leadership experience, business expertise, and passion for emerging blockchain and distributed ledger technologies will prove to be valuable assets as we continue to execute on our long-term strategy and expand into the US market. Both interoperability and cybersecurity, which Quant Network focuses on, are important development goals for projects in the crypto space. Quant Network offers products designed for enterprises, easing them into the crypto space like projects like Stratis.